Christ Fellowship Church exists to glorify God by strategically and intentionally engaging the communities of the greater Louisville area with the gospel of Jesus Christ in order to make disciples and plant churches. By the grace of God alone, and for the glory of God alone—Christ Fellowship Church will love God and obey his commands through: authentic Christian community, biblical worship, Christ-centered preaching and teaching, administration of the Lord’s Supper and baptism, intentional discipleship, strategic missional engagement according to the Acts 1:8 mandate, sacrificial giving, and an unwavering, overarching confessional conviction that submits wholly to Scripture and affirms the Baptist Faith and Message (2000). We value holy Scripture as the only sufficient, certain, and infallible rule of all saving knowledge, faith, doctrine, and obedience. We value the doctrines of grace as summarized in the five solas of the Protestant Reformation as the foundation, formation, and motivation for the Christian life. We value the expositional preaching and teaching of God’s Word for the ongoing edification and reformation of the church. We value historic Baptist polity—a church that is led by a plurality of elders and ruled by the congregation. We value traditional Baptist distinctives such as confessionalism, regenerate church membership, and believers’ baptism by immersion. We value joyful, Christ-centered, God-honoring corporate worship according to the Scriptures. We value making disciples of Jesus Christ through congregational communities that shepherd, assimilate, and assist in building meaningful relationships among God’s people. We value intercessory prayer that is consistent, systematic, and focused. We value biblical marriage, upholding God’s wise and beautiful design in the complementary, life-long covenant relationship between a man and a woman. We value the family as the first God-ordained unit of care and discipleship. We value the sanctity of human life for all people as created in God’s image, from conception through death. We value winsome, intentional evangelism as an act of love toward non-Christians, including children of our members, relatives, neighbors, co-workers, friends, and anyone with whom we have opportunity to share the gospel. We value planting like-minded, gospel-centered churches in Louisville and beyond. Do you have questions about Christ Fellowship Church? Would you like to attend one of our services? Please click below and someone will contact you. Christ Fellowship Church affirms the 2000 Baptist Faith & Message of The Southern Baptist Convention as their statement of faith. You can read this statement by clicking here or download by clicking here. Jeff Robinson (PhD, The Southern Baptist Theological Seminary) is the pastor-teacher of Christ Fellowship Church in Louisville. In addition he serves as the senior editor for The Gospel Coalition. A native of Blairsville, Georgia, he also serves as an adjunct professor of church history at Southern Seminary. Prior to entering ministry, he spent nearly 20 years as a newspaper journalist in Georgia, North Carolina, and Kentucky, writing about various subjects from politics to Major League Baseball and SEC football. He is co-author with Michael Haykin of the book To the Ends of the Earth: Calvin’s Mission Vision and Legacy. Jeff and his wife, Lisa, have four children. You can follow him on Twitter. 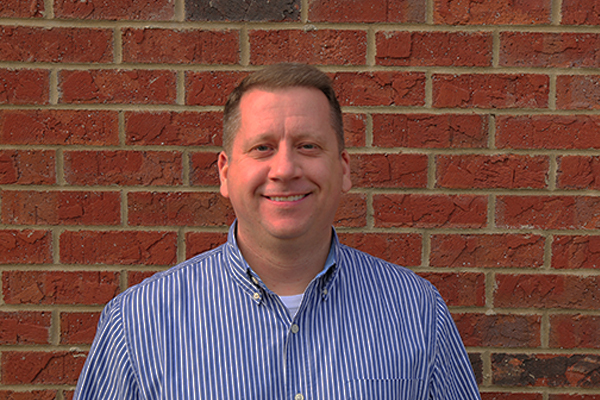 Doug Williams has more than 20 years of experience in local church ministry, including 11 years as senior pastor at Bullitt Lick Baptist Church in Shepherdsville, Kentucky. 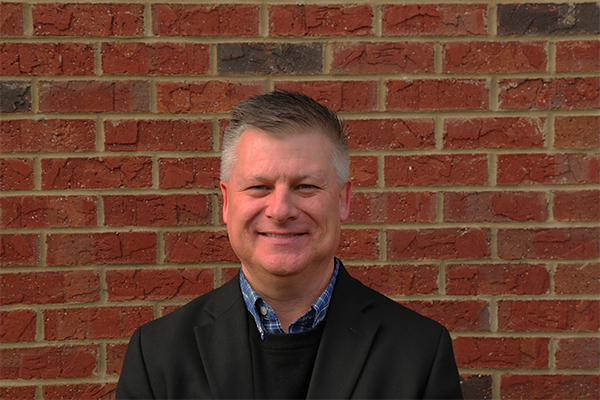 Doug holds a PhD in preaching from Southern Seminary and currently serves as missions strategist for the Kentucky Baptist Convention. A native of Oak Ridge, Tennessee, Doug and his wife Cathy have been married for 21 years and have four children. 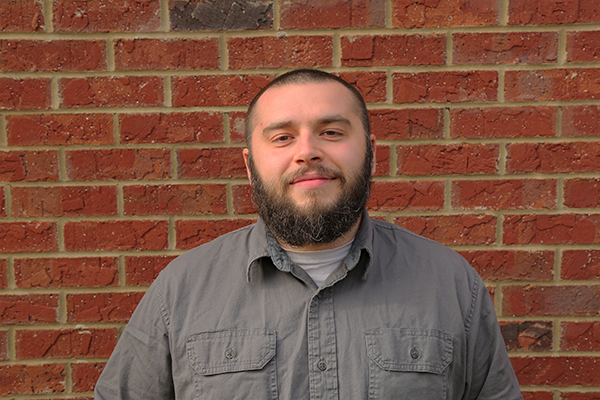 A native of Buffalo, New York, Clay works as an academic support teacher at Christian Academy of Indiana. He is currently working on a master of divinity at Southern Seminary. Clay and his wife, Sulema, have been married for seven years and they have three children with a fourth on the way. Clay is an ardent and longsuffering fan of the Buffalo Bills.